Manchester United have been linked to a number of players ahead of the opening of this summer’s transfer window. Whilst we are heavily expected to sign a central midfielder or two over the summer, we are also being linked to a number of full-backs. The latest rumour is that we are lining up a move for Juventus left-back Alex Sandro, according to the Mirror. Alex Sandro is in his third season in Turin having joined from FC Porto in 2015 and has won the Serie A title in each of his first two seasons, whilst the Italian giants are on course to win the Scudetto once again this campaign. The Mirror report that we have sent scouts to watch the Brazilian international, increasing speculation that we will be making an offer for the 27-year-old. So far we have no deals confirmed to go through in the summer so Alex Sandro could be our first transfer. We currently have a number of options at left-back with Ashley Young playing the most games in this role for us this season. However, the winger-come-defender turns 33 over the summer. The report does go on to state that Jose Mourinho is “intent” on keeping Luke Shaw at Old Trafford. The 22-year-old came back from a long-term injury over the busy Christmas period and put in a number of impressive performances before losing his place to Young in recent weeks. We’d be looking to pay around £70 million for Alex Sandro, which is a staggering fee for a full-back, but certainly won’t be out of our price range given the money floating around the Premier League right now. Don’t be surprised if Jose spends significant sums this summer in an attempt to bring the Premier League title back to Old Trafford next season. 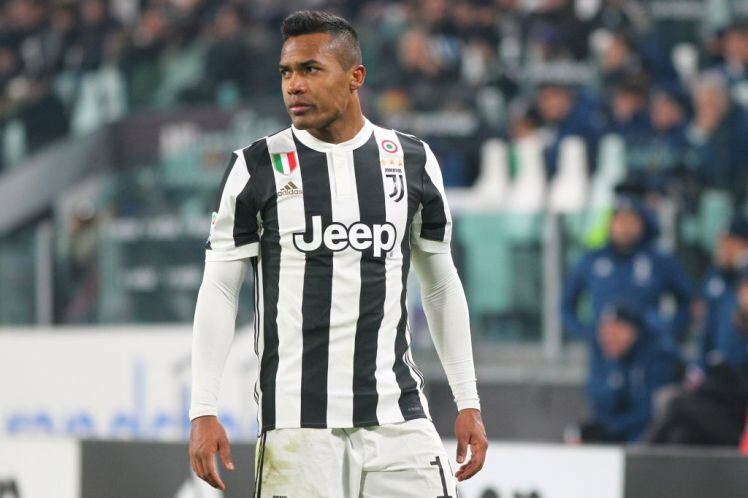 What’s more, the Mirror understand that we would be willing to double the Brazilian’s wages to around £145,000-a-week, which would go a long way to persuade Alex Sandro to join the club. Sandro is an excellent defender who has also scored three goals and assisted four more in his 18 Serie A appearances so far this season.